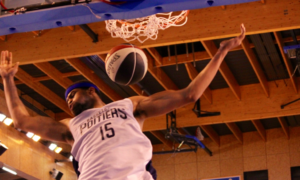 A great american power forward currently playing for a team localized in the north of France, Frank “Tank” Hassell (6’8, 29 years old) sat down to talk about his amazing basketball destiny. 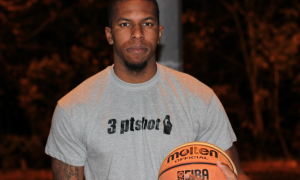 The 2011 CAA Tournament MVP is also the founder of the “Tank Athletics” company. Hello, my name is Frank Hassell, also known as Tank. 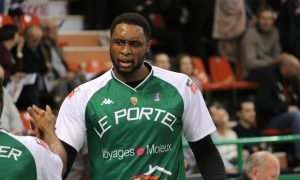 I am a professional basketball player currently playing in my 6th season. How did you started playing basketball? I always loved the game and played as a kid. 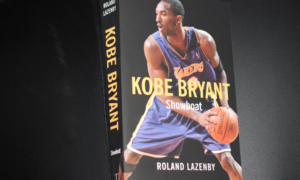 I first started to play organized basketball at the age of 12. What was your basketball path growing up? I was never the best kid growing up but I always worked the hardest. I admired my father and he taught me a lot about perseverance and will power. I attended high school at Indian River High School in Chesapeake, VA. There I played 2 years Varsity and accepted an athletic scholarship to attend Old Dominion University. 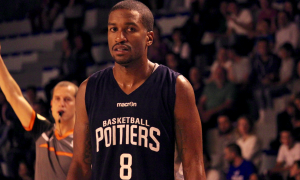 When you started playing in College for ODU, did you knew that you could become a pro overseas? I started at ODU in 2006. I sat out my first year to practice and train. This process is called “redshirting”. I had know clue I would have to opportunity to have a career as a professional ball player, nor did I understand exactly what that meant. I was simply trying to become the best NCAA player I could be, and play in the NCAA tourney. You had a constant statistics progression during each year you played in NCAA. How was the process? I worked harder and harder each year. I became more confident and my coaching staff believed in me more and more each year. Coach Blaine Taylor taught me a lot about confidence and the fundamentals of basketball. If your coaches trust you and believe in you, then you will succeed. When you arrived in Europe, did life and basketball look like what you expected? No it didn’t.. I was dealing with a culture shock and actually left the first team that signed me.. I was playing in Bandirma Turkey and I left. The culture there was very different and I didn’t understand what I was doing. 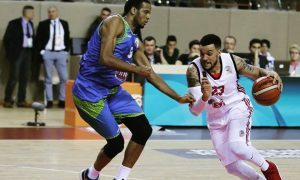 You started playing pro basketball for the turkish team Banvit. But one month later, you got a call from the San Antonio Spurs for their NBA training camp. So, obviously, you decided to leave your overseas team to join Gregg Popovich’s team but they finally cut your contract. Do you have any regret about it? Did you appreciated the experience? I actually left before being invited to the spurs training camp. I am blessed that the Spurs organization even considered me for their training camp and it is an experience that I wouldn’t trade for the world. I learned a lot and met some good people. I met Some of the best minds in basketball history, that in itself is a blessing. 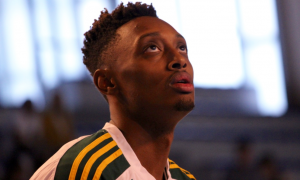 The next year, you came back in Europe signing for Hapoel Holon. 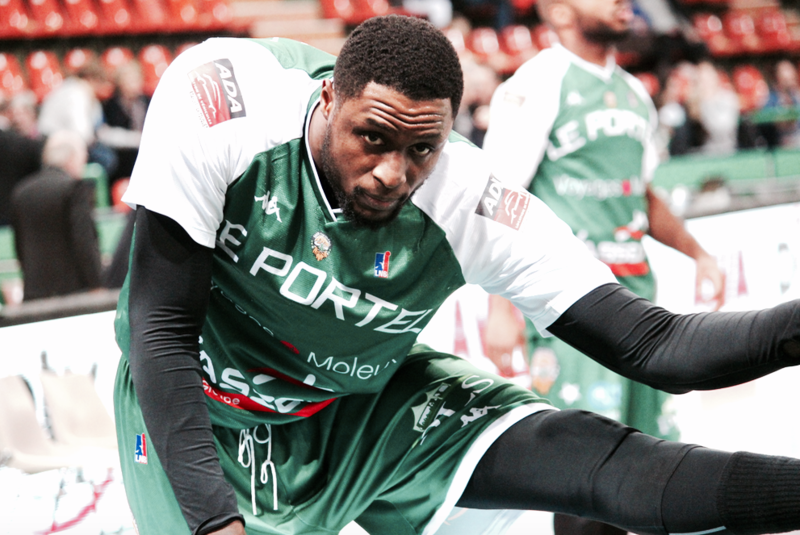 You were one of the best player of the FIBA Europe Cup (C3), averaging 20.2 points and 11.7 rebounds per game. What memories do you keep about this season? Did these big performances allowed you to get a lot more value on the free agents market? I believe so. That year definitely helped me, get “back on the map”. That year the Israel league was tough and competitive. I succeeded that year because of my teammates and coaches believed in me and I worked hard to earn their trust. We lost in the second round that year but it was a great experience and I learned a lot from it. Then, you played in Italy for Varese, you came back in Israel and then made your return in Turkey. Is that hard for an american player to find a second home overseas? It’s very hard for international players to find a basketball home. We deal with a lot of 1/2 year contracts and the market is huge so we are easily replaceable and interchangeable. That particular year was rough for me, I was having Agent issues and I also was dealing with a lot on and off the court. 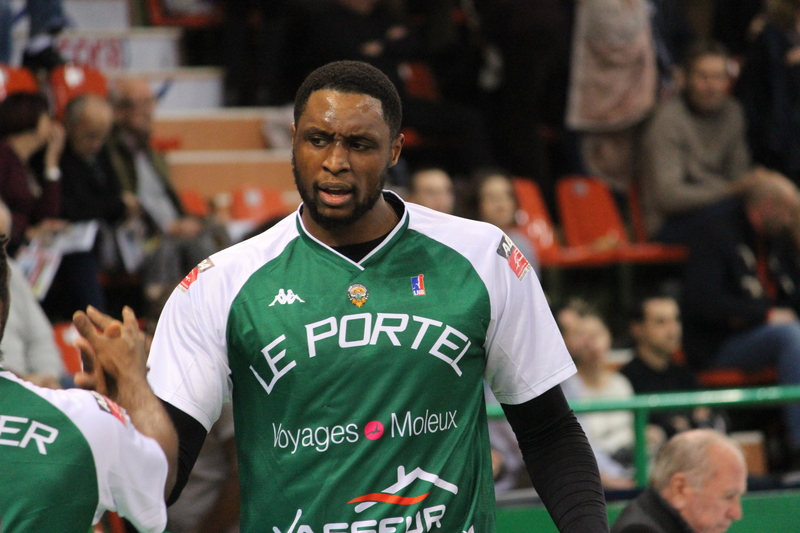 You arrived in France in 2015 and you are still currently playing there, even if you changed team in 2016 leaving Boulazac for Le Portel. Are there things that you particularly like in France? For sure, I wouldn’t stay here if I didn’t like it. I love the French culture and the people. But, the main reason I stayed was because of how competitive this LNB league is. I always heard that it was a good league. It is a challenging league for me and I love the challenge.. I believe that playing here will make me a better basketball player in the end. 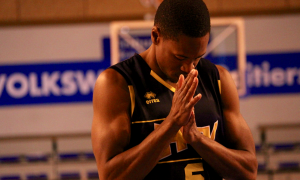 If you can succeed in the LNB league, then I believe you have a good chance to succeed anywhere in the world. You made an historical individual performance scoring 32 points and grabbing 22 rebounds in the same game approximately ten days ago, just after Christmas. How it happened? I got lucky.. I played a lot that game and was prepared mentally and physically to produce. To conclude, you have your own company in the United States. Can you talk about it? I created a training/coaching company called “Tank Athletics”. I basically train and work with youth throughout my home community. 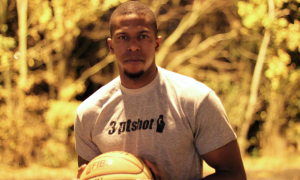 I currently host camps, and eventually want to use that platform to start a sports agency for when I retire. My overall goal is to help youth in my community to achieve their dreams.